A routine dental examination is an important aspect of preventative dental care. This examination will be carried out at regular time interval agreed by you and your dentist. The intervals between individual may vary from 3 to 24 months and are dependent on multiple factors including, previous findings and treatments and your risk factors for decay (caries) and gum disease. 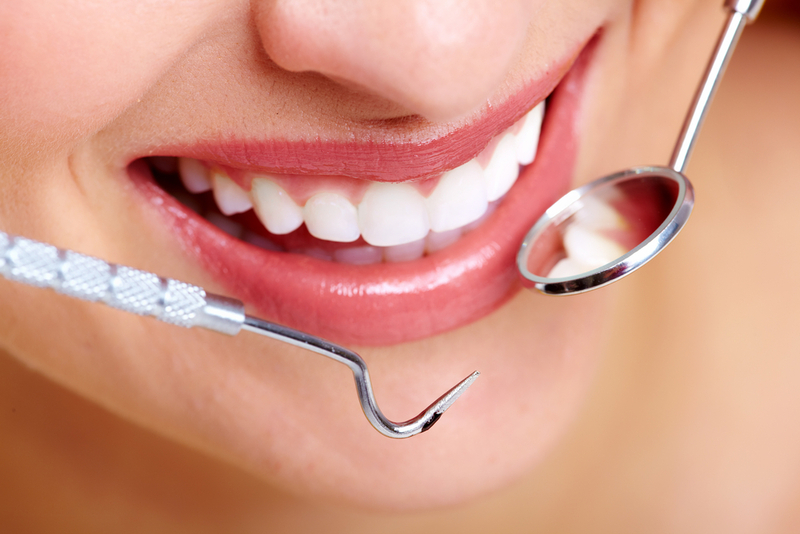 Our routine dental examinations can be between 15 to 30 minutes. The appointment time is dependent on a number of factors such as previous risk factors for decay (caries), gum disease (periodontitis) and risk of failing restorations (areas placed under observation/watch previously). We always aim to give you as much time as needed. Routine dental examinations are an important pillar of preventative dentistry. Early detection of dental problems allows for minimal discomfort, minimal intervention, minimal time and minimal cost. The routine examination builds on the assessment made on your initial examination. Examination for tooth decay: we check for signs of tooth decay and consider possible risk factors such as diet or tooth cleaning habits. Oral cancer screening: we examine your face, neck, lips, tongue, throat cheeks, and gums for any signs of oral cancer. This is one step in your dental exam which can be a lifesaver. How often do I need an x-ray (radiograph)? Examination of diagnostic x-rays (radiographs): radiographs can be important in detection of decay, tumours, cysts, bone levels and assessment of existing restorations and tooth anatomy. Therefore the number, type and frequency of radiographs (x-rays) are dependent on the risk factors for gum disease, decay (caries) or restoration failures assessed by your dentists. At Boston House we follow all relevant guidelines and, as a matter of course, aim to minimise the number of x-rays taken. If you have access to your previous x-rays (radiographs) taken at another dental practice, please inform us as with the appropriate permission, we can help you to obtain them.